I notice that while you mention the House of Burgesse you never mentioned John Punch (the slave). Why? This is a good question. I can’t answer it for you because I didn’t write the post, but I will send it along to our content team so that they can take a look at this! I imagine that the author intended to write a post about the general history of the House of Burgesses without going into too much detail about individual decisions that were made by the council. It is certainly important to know about John Punch and the decision by the House of Burgesses to condemn him to a lifetime of servitude, but this isn’t necessarily the content that we are covering in this post. 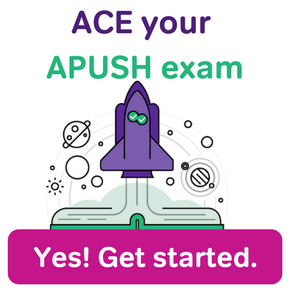 We are still creating content for APUSh students, and I will recommend that our content team considers a post about slavery in colonial US history.